Create your ultimate Oh My! Music Festival Experience here! Includes a Regular Ticket and Hotel! Create your ultimate Oh My! Music Festival Experience here! Includes a VIP Ticket and Hotel! 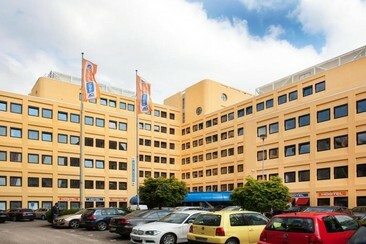 A&O Amsterdam Zuidoost Hostel offers accommodation just 0.6 miles from Amsterdam Arena. 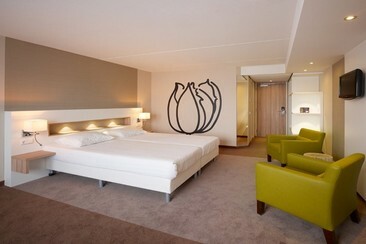 The world famous Endemol TV studios and the Heineken Music Hall are located very near to the hostel. The nearest park can also be found just around the corner. 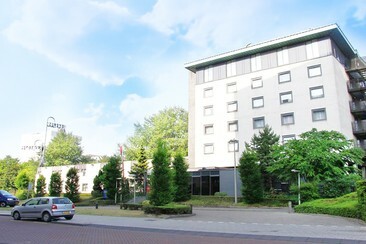 Numerous on-site bus and car parking spaces are available. Guests can enjoy the lobby bar or play a game of pool or table soccer. The reception is open 24 hours. All rooms include a private bathroom with a shower and TV and the WiFi connection is free for all guests. 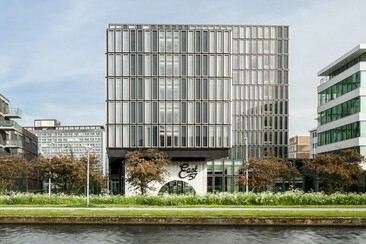 Located in Amsterdam's business district and a 5-minute drive from the A10 highway, this 4-star NH hotel features design accommodation and on-site sauna facilities. The property has 213 guest rooms all decorated with colourful wallpaper and modern design furniture with luxury box-spring bedding ranging from standard rooms to suites. Guest can relax in the sauna and solarium or book a massage and there is also a fitness room available featuring cardiovascular equipment and free weights. 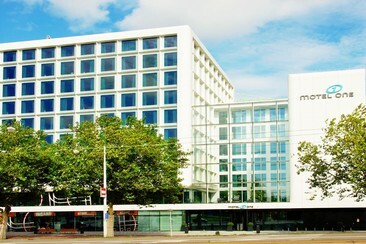 NH Amsterdam Zuid also has a bicycle rental service and a 24-hour reception. The Sinfonia Restaurant offers a variety of French and international dishes which can be also be enjoyed al fresco on the hotel terrace. The Musica Bar is a great place for a quiet drink or a meal which offers a beer of the season. 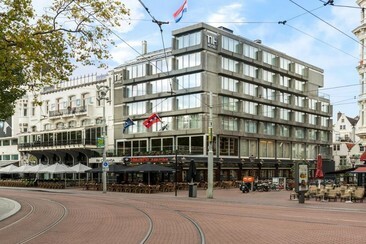 The hotel is near Zuidas business district, a trendy neighbourhood bursting with shops, restaurants, and cafés. 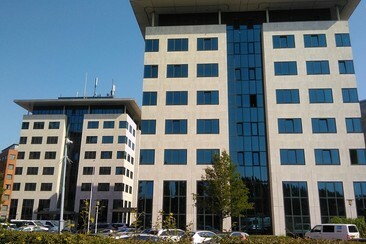 There is a free shuttle service Monday to Friday to the Zuidas district. 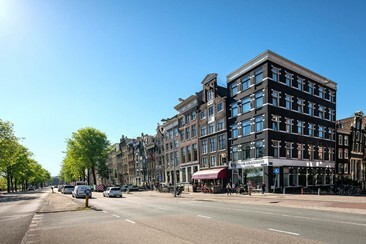 Hotel Fine Seasons is located in the centre of Amsterdam, only a short 7-minute walk from the train station. Nearby, you'll find restaurants and cafés along with the historical centre featuring many of city's highlights. 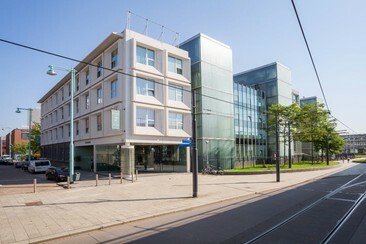 This accommodation is 750 m from Beurs van Berlage. Dam Square and the Royal Palace Amsterdam can be reached within a 10-minute walk. Schiphol Airport is 21.7 km away. All rooms at the hotel have equipped with a work area, air-conditioning, fast and stable Wi-Fi and coffee and tea making facilities. 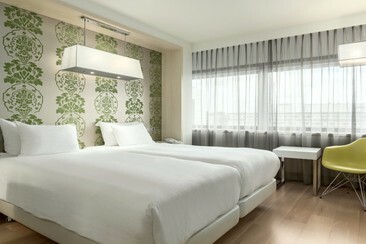 Each room has a separate bathroom, which is fitted with modern fixtures and kept exceptionally clean.